GM Joel recaps the Dubai Open and the Sharjah Masters, in the UAE. And a final word on the GRENKE Classic. This week I’ll have a final tidbit from the GRENKE Masters, as well as a couple of major open tournaments from a country that might surprise you. I watched Alex Yermolinsky’s GRENKE video recap to see if he was covering what I might include in some final thoughts, and I saw he spoke at length about Hou Yifan’s missed endgame opportunity against Caruana, as well as Fabi’s last round win over Vitiugov. BTW, I found Yermo’s insights, not only about hard chess but about players and approaches to certain situations fascinating. It’s a long watch but a rewarding one. The biggest open tournaments in the world during this week occurred in the UAE, first the Dubai Open, which was won by Diego Flores of Argentina, despite being outranked by twenty players in the crosstable. Flores used a solid, technical style to punish opponent’s mistakes and rack up a score of 7.5/9. One of his key wins came when he used one of my favorite techniques, schooling his grandmaster opponent in the pawn endgame. 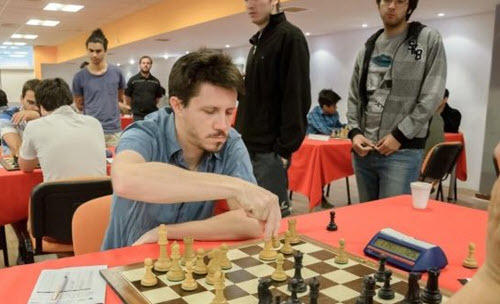 Flores was the only leader to win in the last round, triumphing in a seesaw battle which saw both players go all out for the win. So it’s a good time to be a Flores, with Diego notching a big tournament win and Wilmer hitting a walk-off home run for the Mets. The scene shifted to the Sharjah Masters, which still has a few rounds to go. 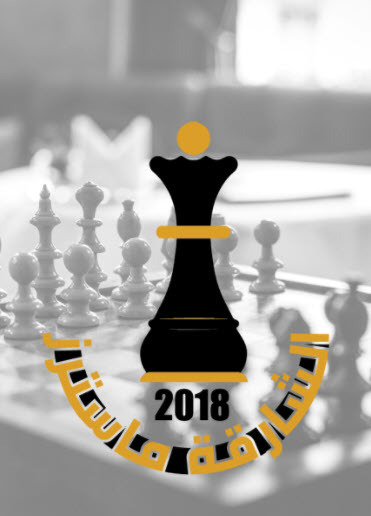 There are quite a number of Indian grandmasters playing in the UAE (which is not much different from most open tournaments) and one of their top grandmasters won a miniature against a pretty strong opponent. After five rounds there were two perfect scores. One is the Iranian teenager Parham Maghsoodloo, who doesn’t seem to put in a lot of time studying openings, but thrives in unusual and unexplored positions. 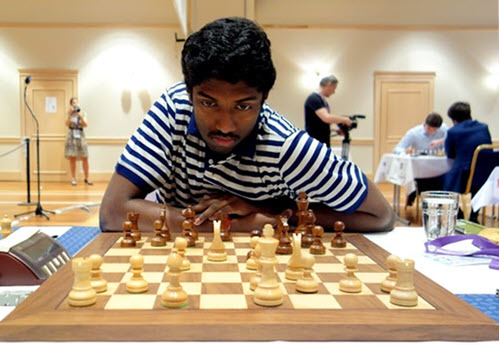 The other leader is the Indian grandmaster Sethuraman, who had a terrific performance in the last World Cup and seems to punch above his weight in most open tournaments, too. I’d like to show his fourth round game which featured a sudden shock finish. In a couple of days the US Championship gets underway in St. Louis, and with the big three all in the field it should be a blockbuster event.